Travelling eastbound along the A63 towards Hull, exit at the junction signposted for Brough and onto Welton Road. Proceed along Welton Road over the flyover and turn left onto Loxley Way before the first roundabout. Continue along Loxley Way and at the end of the road, turn right onto Constable Way. Take your second left onto Husthwaite Road and your first right onto Ruskin Way. After a short distance from the junction, turn left onto Munster Way and immediately right onto Kingscroft Drive. 12B is on your right hand side. 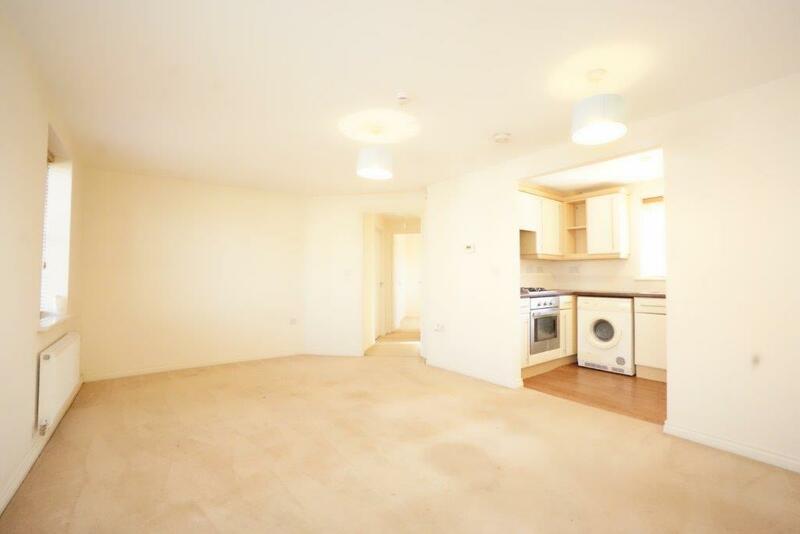 We are pleased to present to the rental market in Brough, this modern two bedroom apartment located on the ground floor with allocated off road parking. 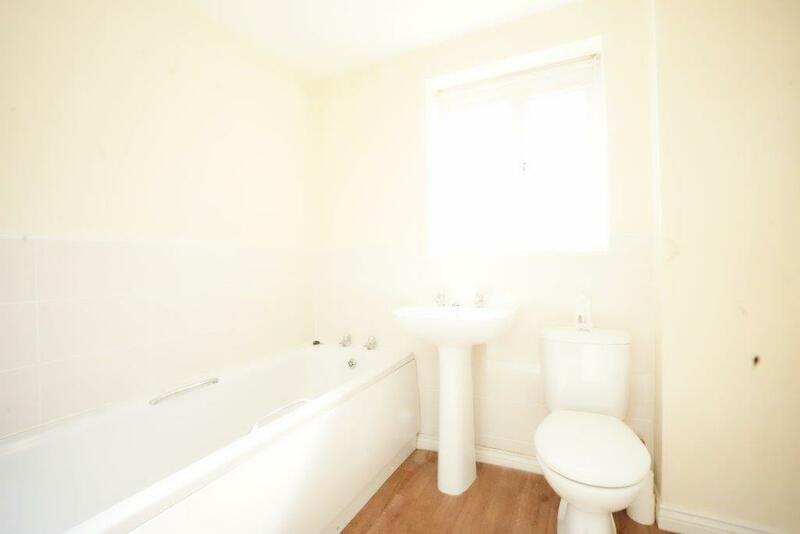 The property has recently been redecorated throughout and comprises; two bedrooms with the larger benefiting from an en-suite shower room with wash hand basin and WC. 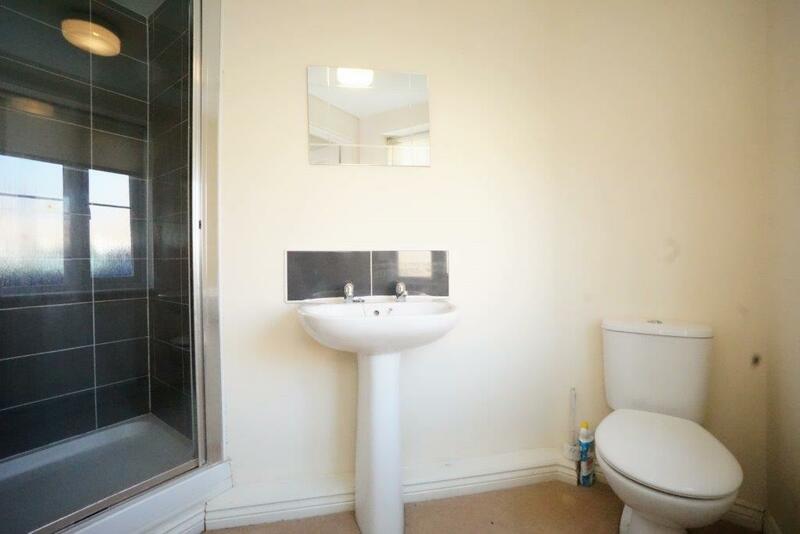 The main bathroom offers a bath, wash hand basin and WC with useful storage cupboard off. The living room has access through to the kitchen area which includes a range of wall and base units along with a washer/dryer, fridge/freezer, electric oven, hob and extractor hood. 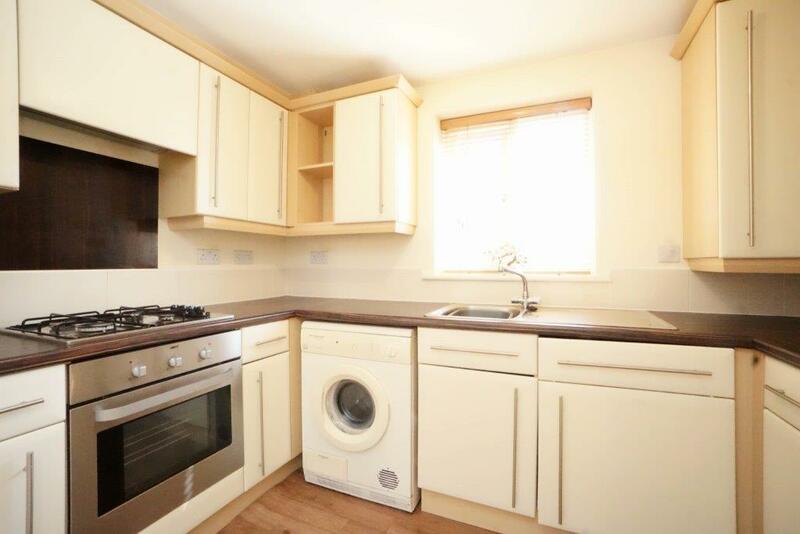 The accommodation also comes with uPVC double glazing throughout, gas central heating and is offered unfurnished. 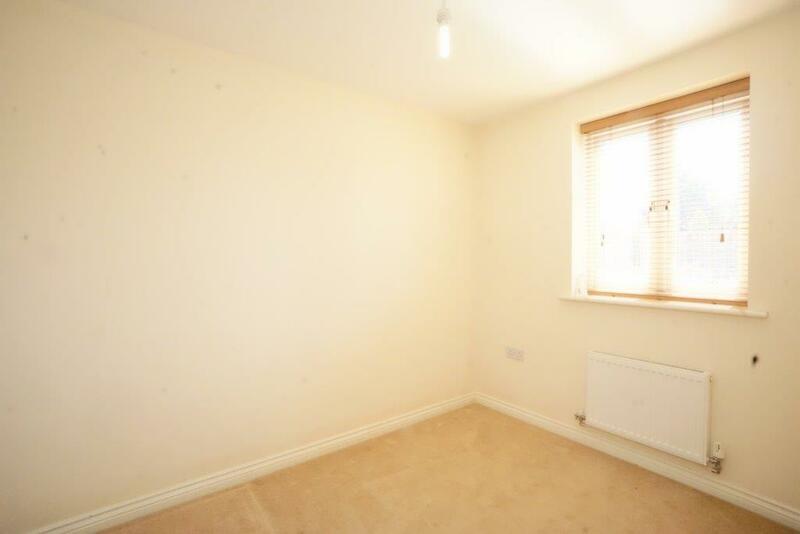 The property is available To Let unfurnished, on an Assured Shorthold Tenancy for a minimum period of six/twelve months. A Security Deposit of one months Rent plus £100 will be payable. The Tenant will be responsible for the costs of Gas, Electricity, Water and Sewerage Charges and Council Tax. There will be an Application fee of £250 including VAT on all Tenancy applications where there are up to two applicants. Any further applicants will be charged at £100 including VAT per applicant. Should a Guarantor be required, a further charge of £100 including VAT will also be payable. 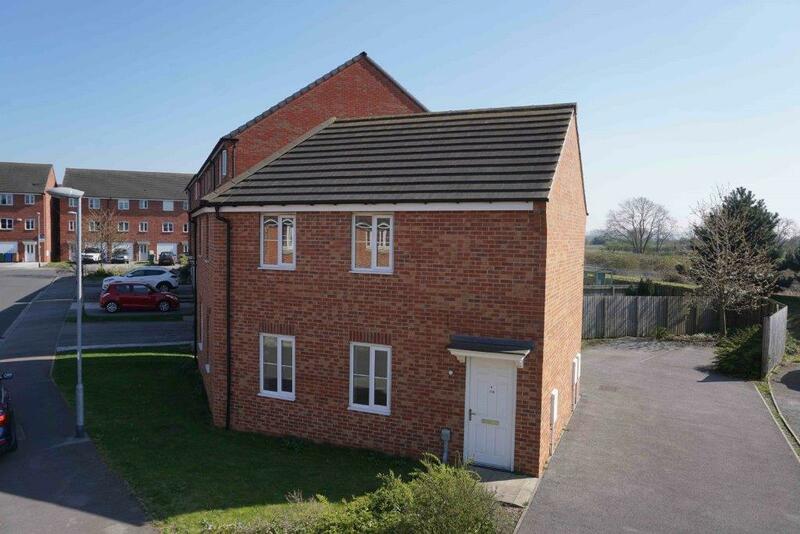 From Internet enquiries with the valuation Office website the property has been placed in Band B for Council Tax purposes, Local Authority Reference Number: Ref- WEL055012001. Prospective tenants should check this information before making any commitment to take up a lease of the property. Mains water, electric, gas and drainage are connected. The Energy Performance Certificate (EPC) details are available from the sole agents. Strictly by appointment with the agents on (01482) 330777.